Reefer units are refrigerated containers that hold freight or food that needs to be refrigerated. These specific units are insulated to hold the temperatures that are desired for the contents that the container may hold. Typically these shipping containers rely on external power. Each Reefer Unit has electrical power points, which are called reefer points, that can connect to an external power source. However, the motors on these units can run on diesel fuel to cool the unit while transporting the container via truck or rail wagon. We provide excellent customer service with a fast response on container sales or services such as transloading. 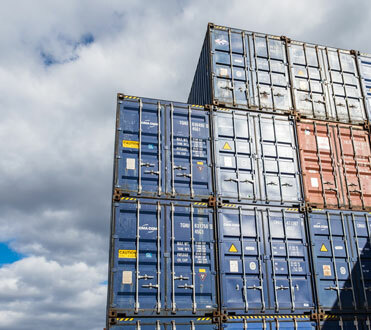 We provide our containers and services to a wide variety of business to help them save money and help their business run more efficiently with the products and services that we offer. Fill out our quote form with the specs you have in mind for your shipping container and we'll send you a custom quote free! Yes! I want a Free Quote!